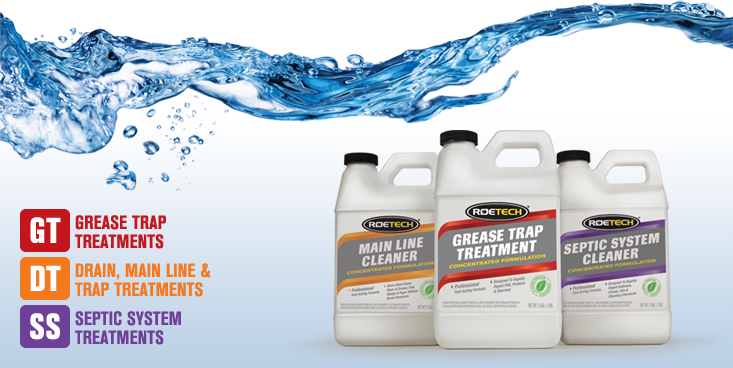 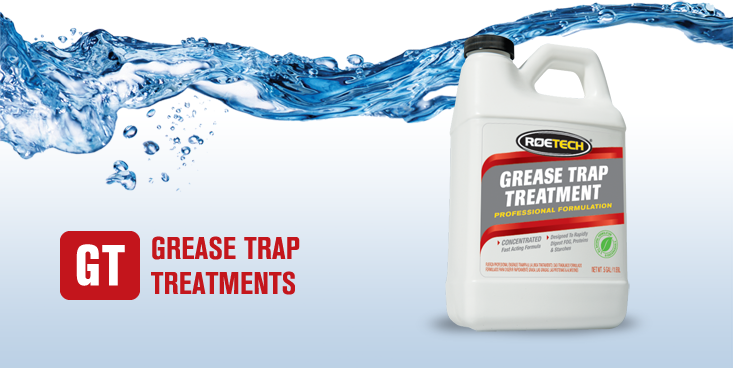 ROETECH Professional products have been formulated specifically to perform under adverse conditions. Our line of products help to solve the difficult problems often encountered in food service or commercial waste water systems. 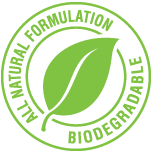 Food particles, FOG, proteins, starch, and other BOD related materials are effectively degraded by the ROETECH bacteria; and the individual product formulations target specific problem areas throughout the entire waste water system all without the use of harsh or dangerous chemicals.